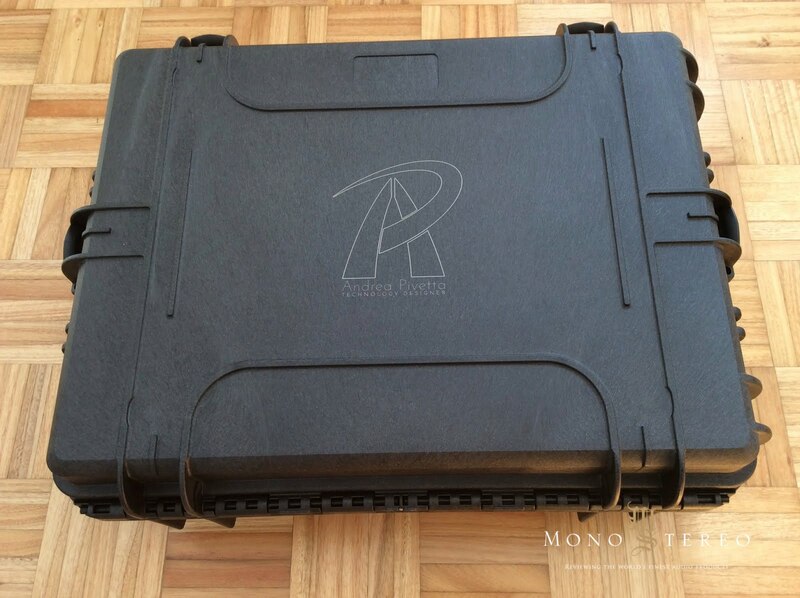 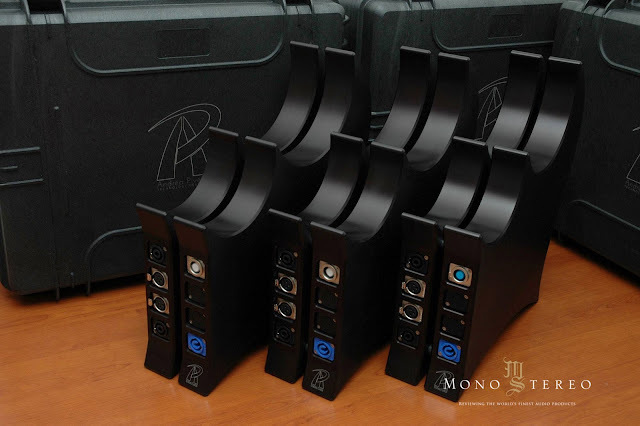 Miguel Alvarez from Tripoint Audio writes: "New! 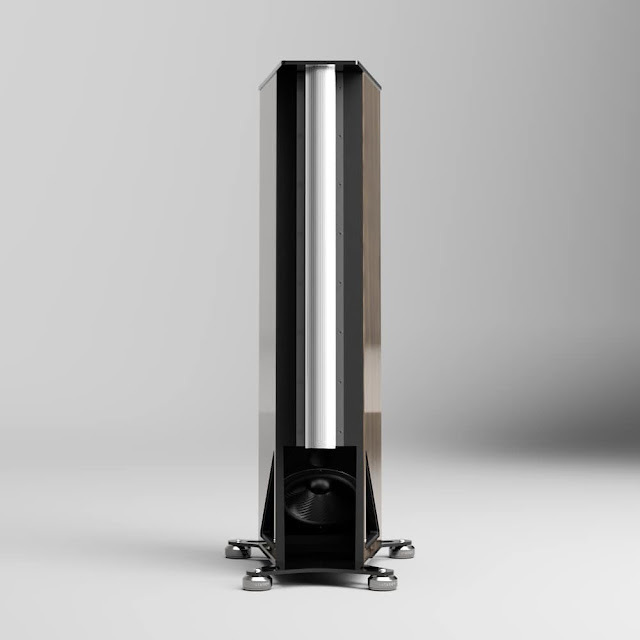 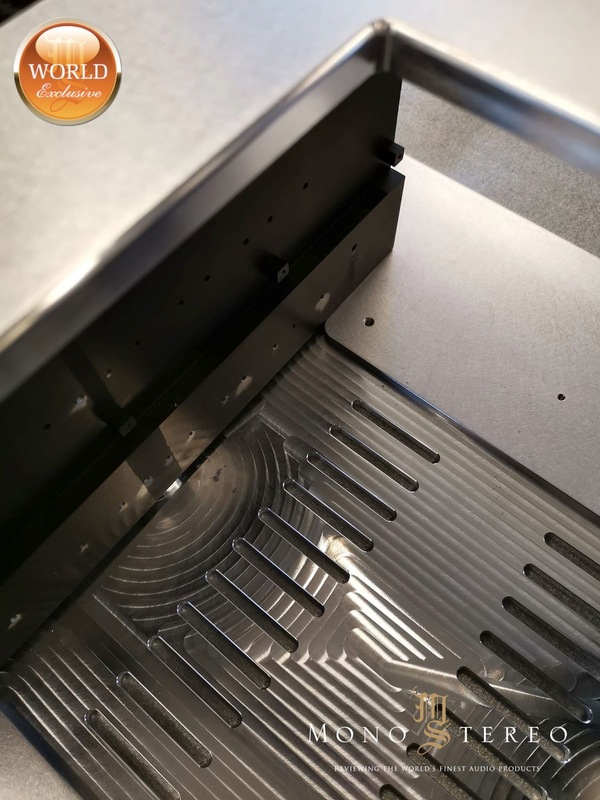 Tripoint Troy Elite Ng 10Th Anniversary Limited Edition - World-Class ultra high-end ground conditioner component made in our exclusive 160 pounds chassis. This masterpiece is made out of solid brass 24k gold plated and solid aircraft aluminum with massive 3" solid brass spikes. 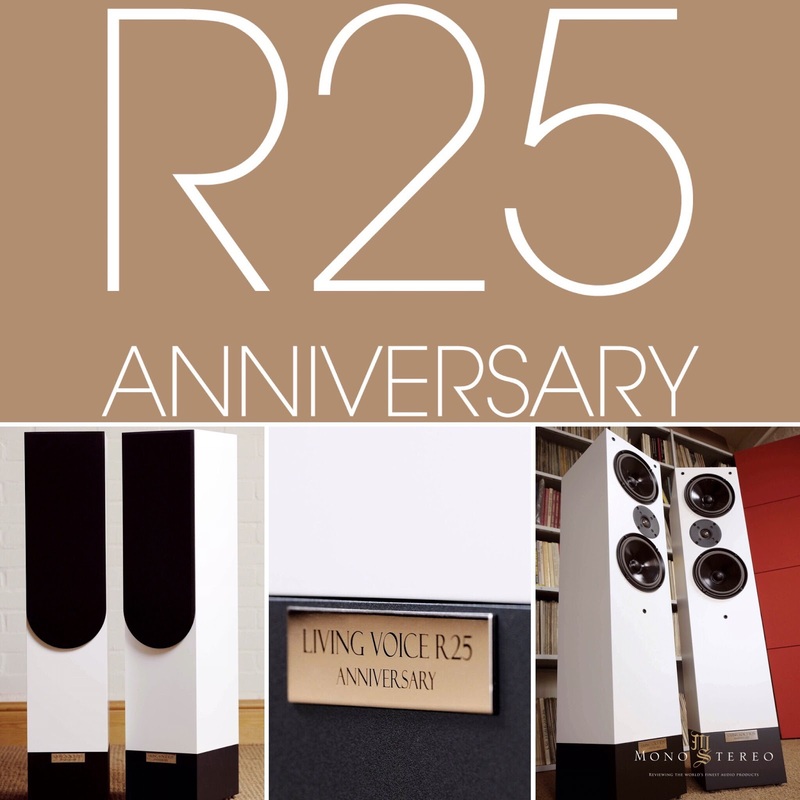 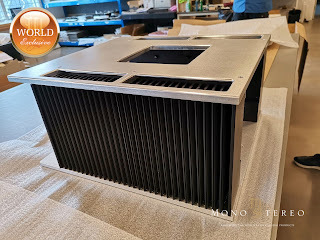 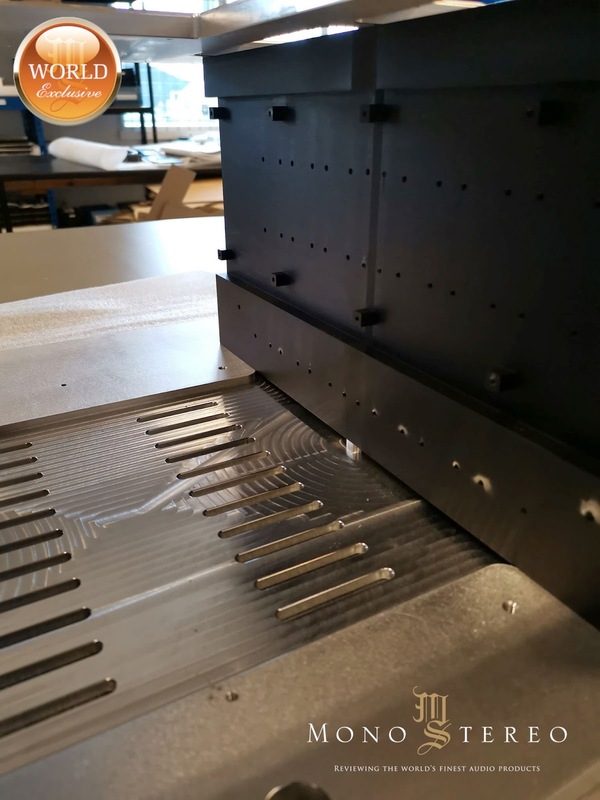 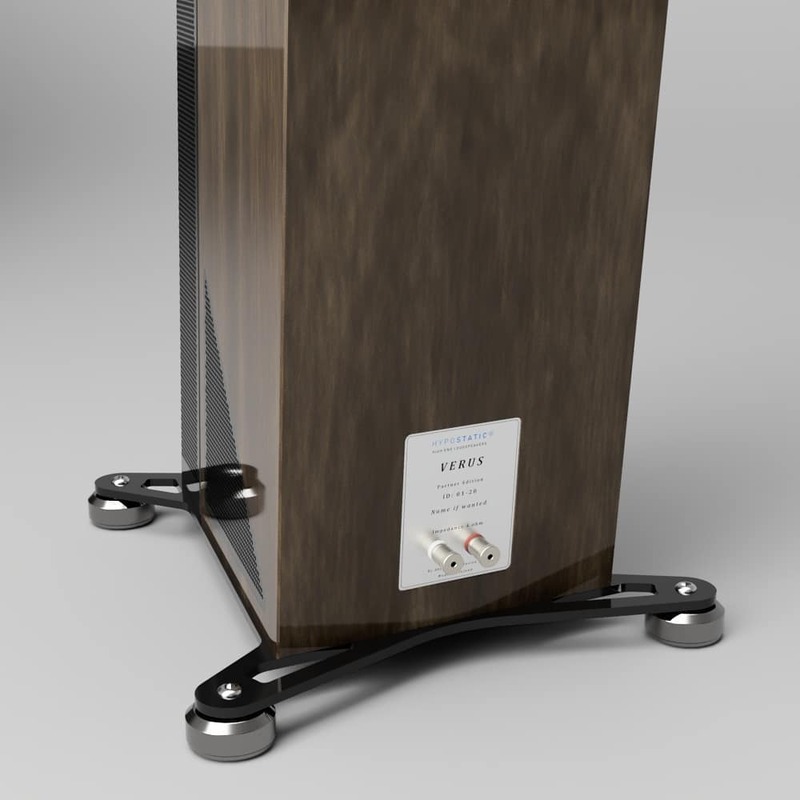 Internally we are featuring our exclusive technology and design with four massive custom made 10th Anniversary solid copper Master GROUND CORE modules with new oversize binding post to achieve the next new frontier in Audio realism." 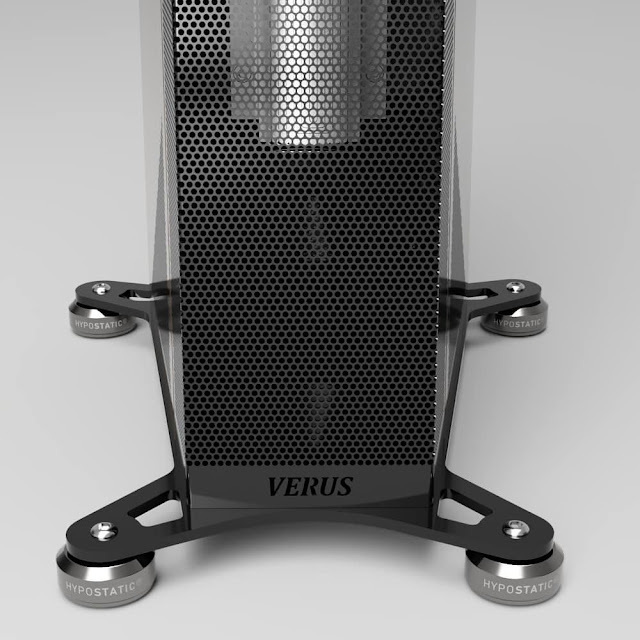 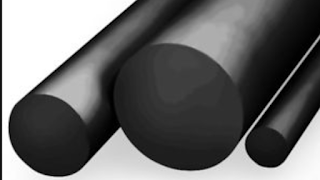 "The new GROUND CORE modules achieve the highest level of EMI/RFI filtration to date. 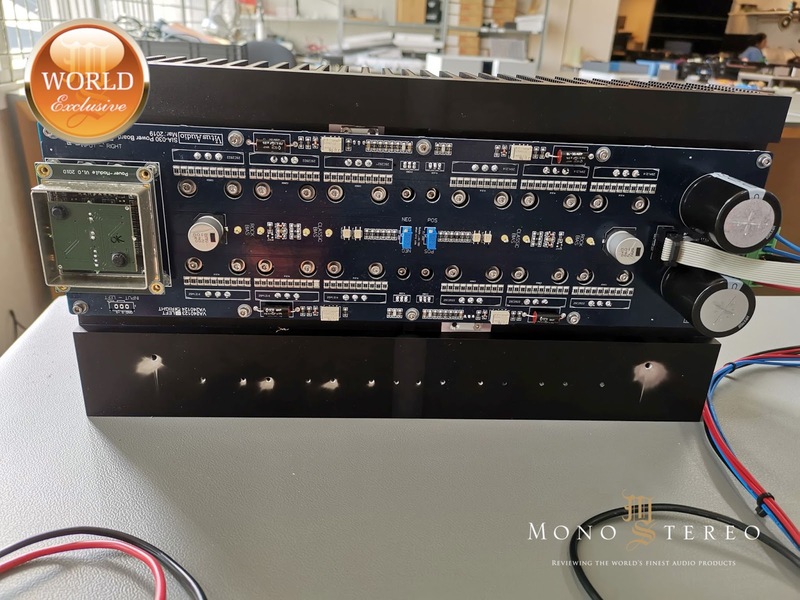 Every detail has been maximize to eliminate negative resonances and dispense all high frequency noise from the signal path. 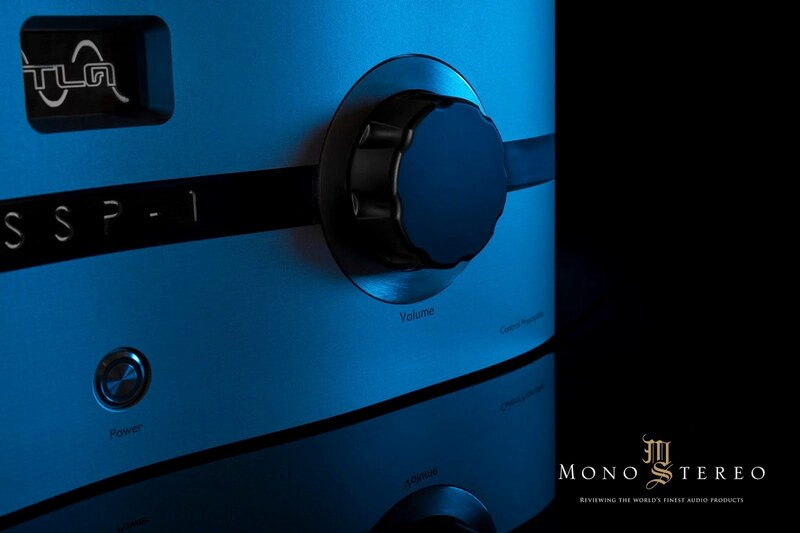 Experience our best work to date. 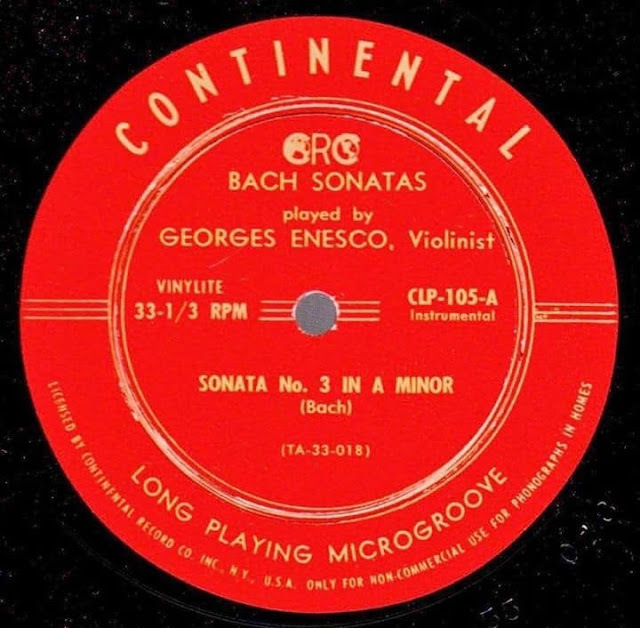 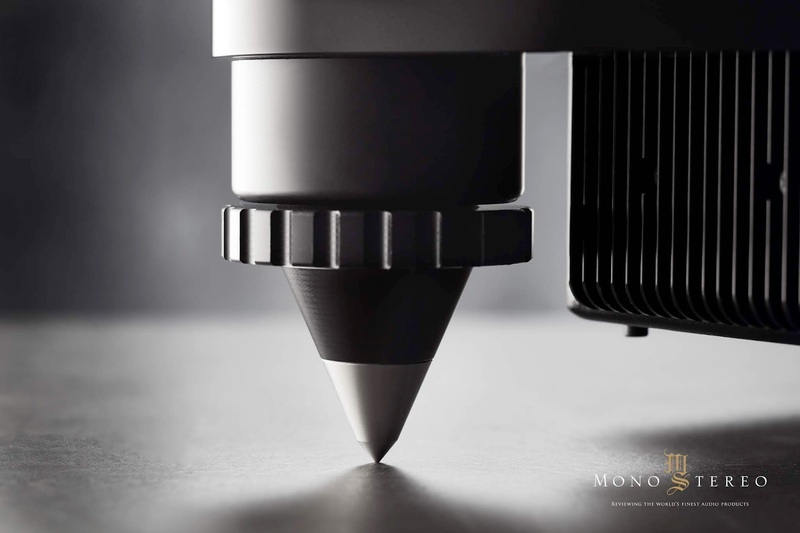 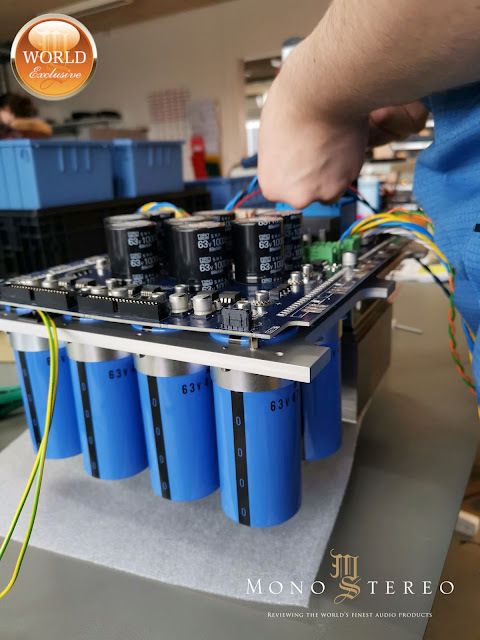 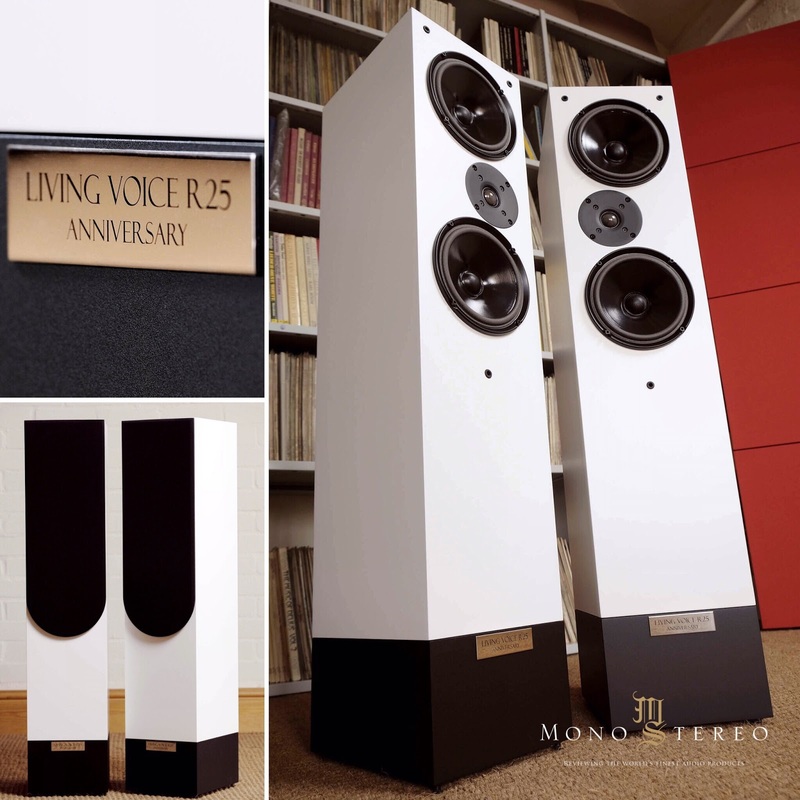 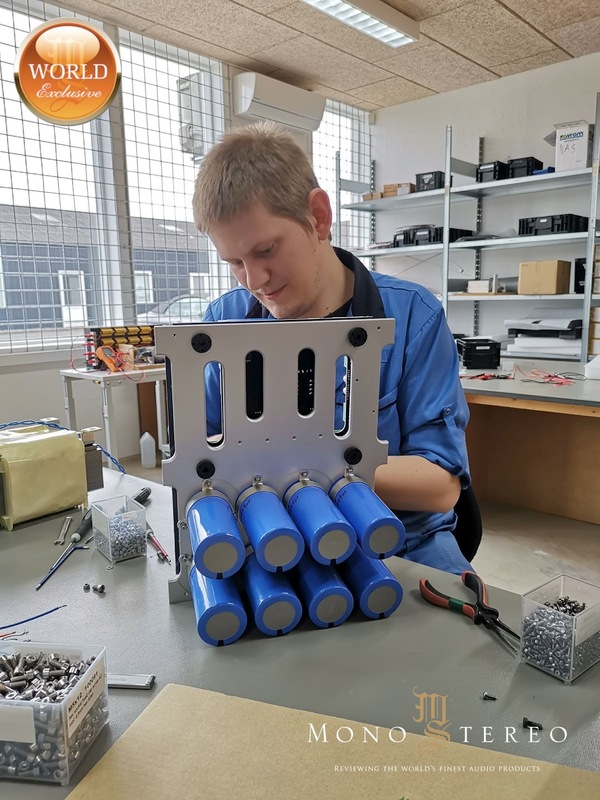 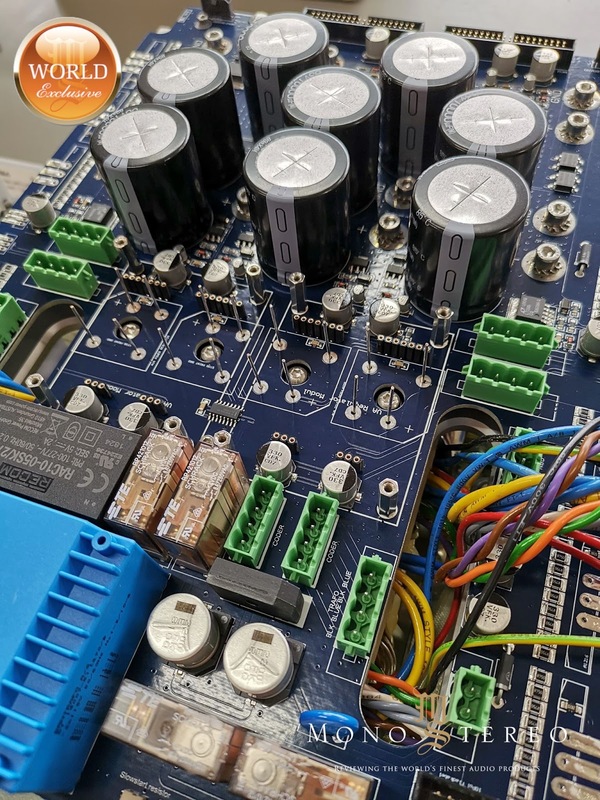 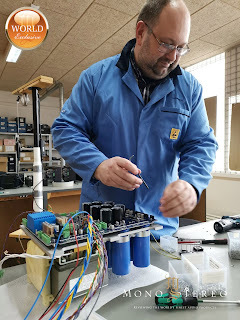 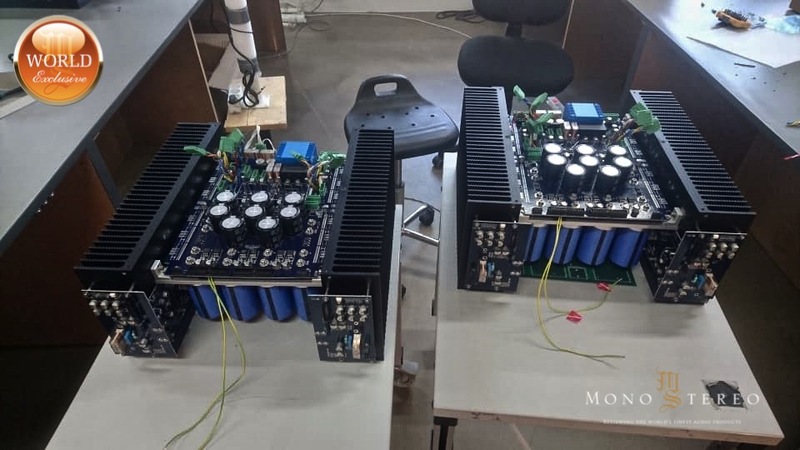 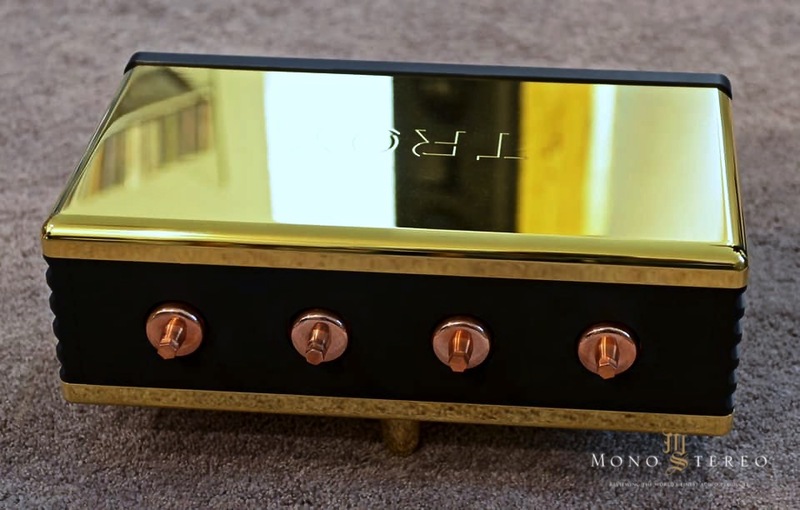 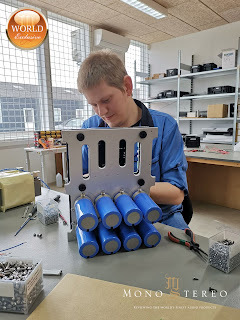 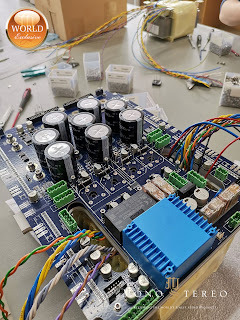 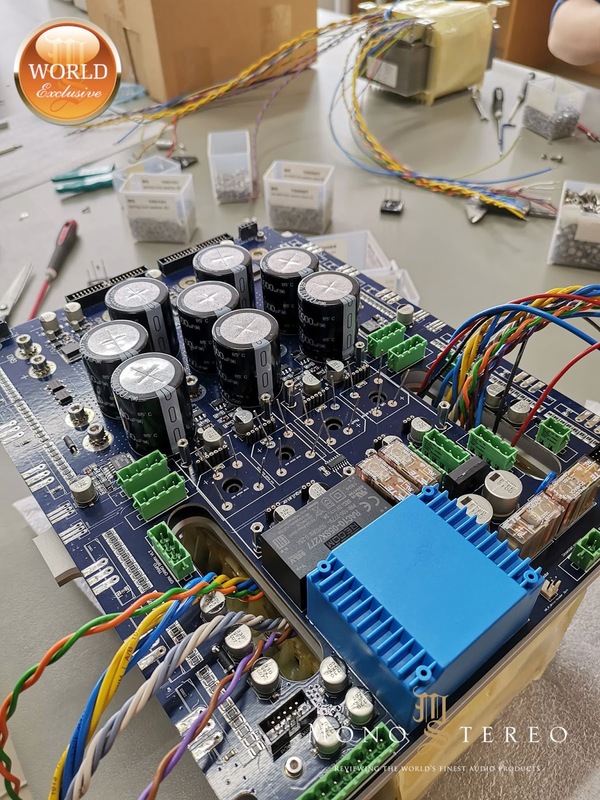 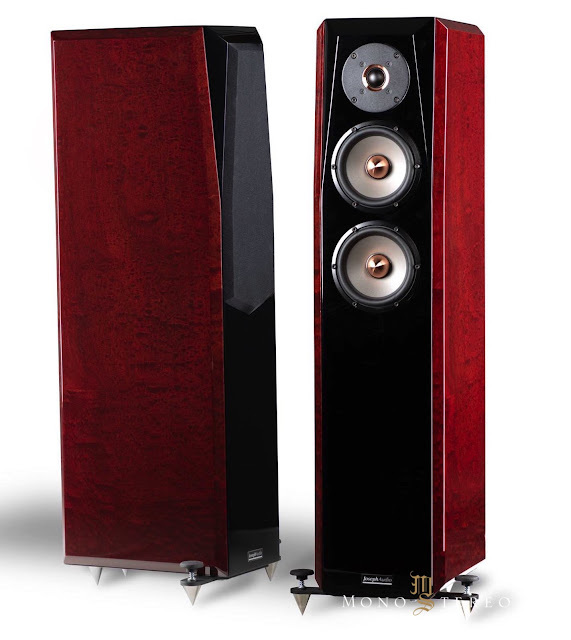 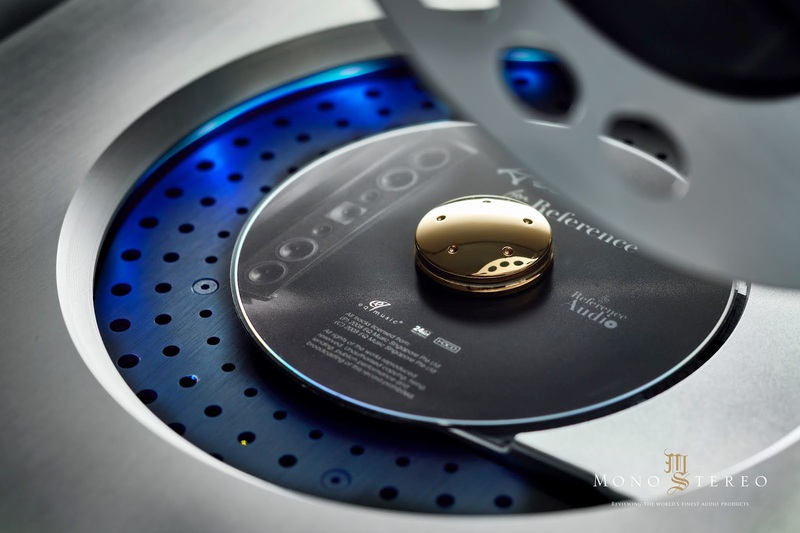 Only 36 Troy Elite NG will be made worldwide, with only twelve units per year since it takes us a month to finish each of these audio reproduction masterpieces." More Munich High-End Audio Show 2019 frenzy. 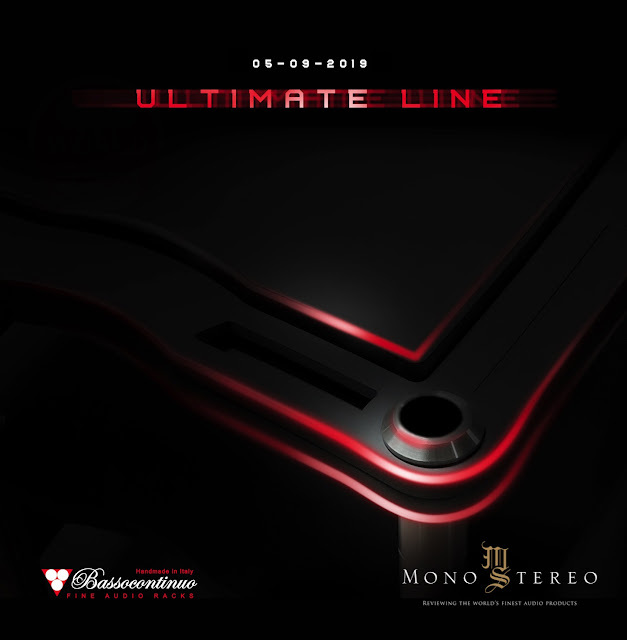 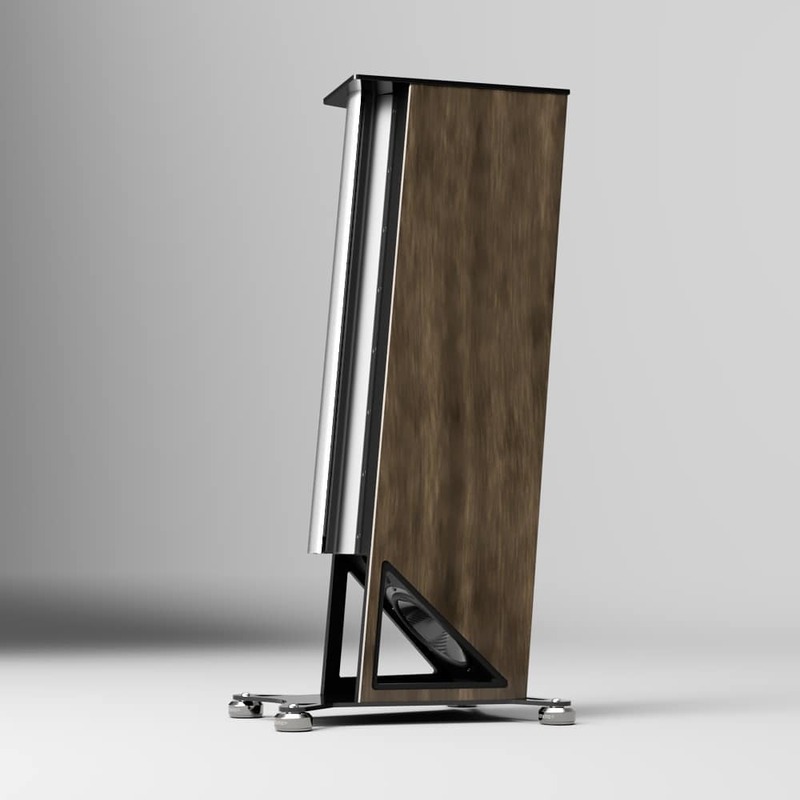 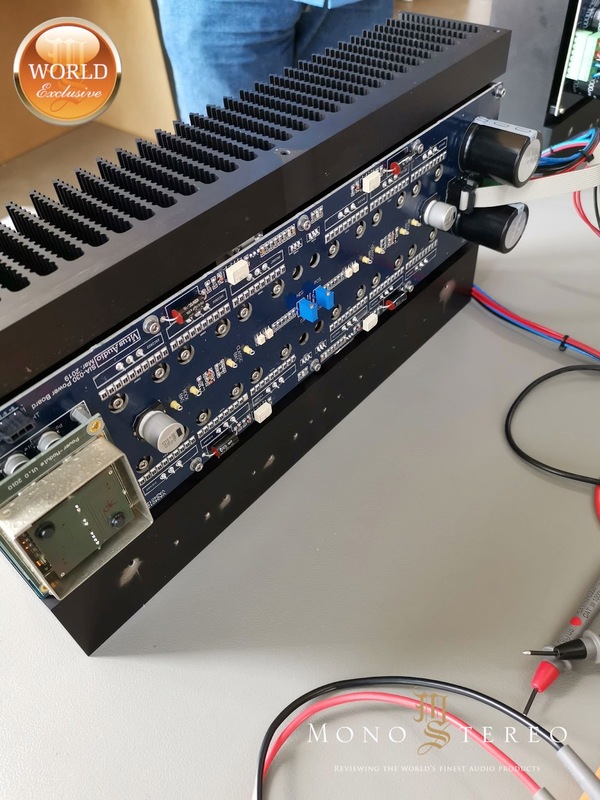 Bassocontinuo will reveal their all new Golia Ultimate Line high-end audio rack, that was developed (fully tested) in collaboration with the Politecnico of Milano using 3D accelerometers. Golia's solid stainless steel legs made by INOX303 60mm diameter and bottom and top shelves are made from an aluminium and Valchromat sandwich. Bassocontinuo claims the Golia has the highest insulation level actually available on the market achieved by heavy mass damper under the shelf, a new anti-shaking locking system and top floating shelf for a perfect decoupling. 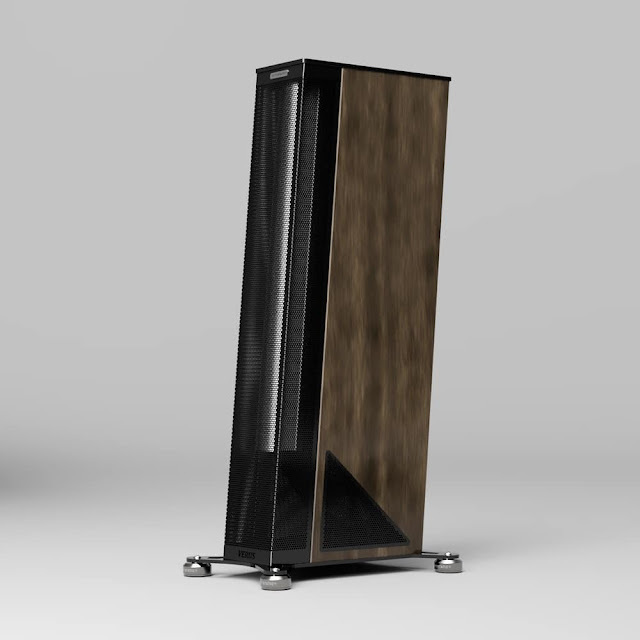 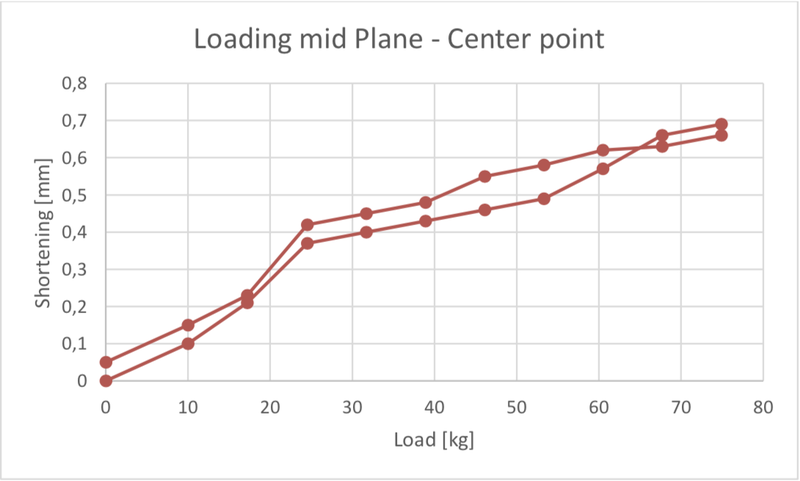 System weight in the standard configuration (3 shelves) is around 155 kg. 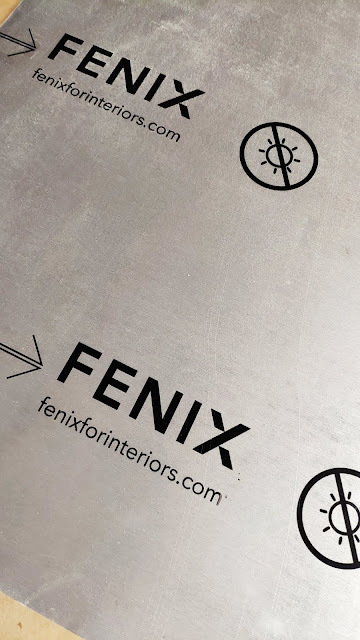 FENIX NTA ® - It is a nanotech material which is used as a part of the top shelf. Gryphon Audio is excited and proud to launch this new masterpiece from Gryphon which has been designed by Gryphon Founder Mr. Flemming Erik Rasmussen and the inside is configured by the experienced product development team headed by Chief Engineer Tom Moller. 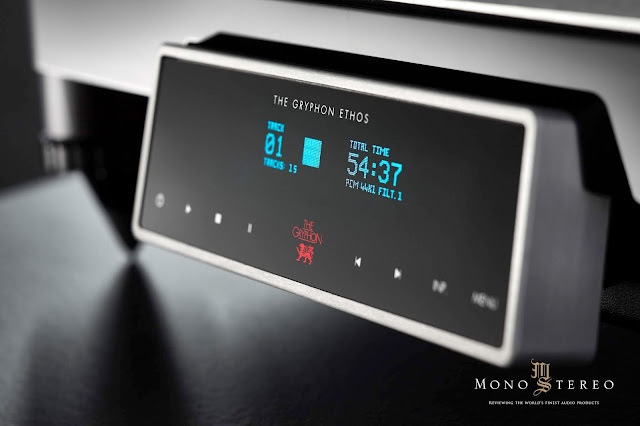 Yet another genius and bold design from the Gryphon Godfather and the rest of the Gryphon Product Development Team. 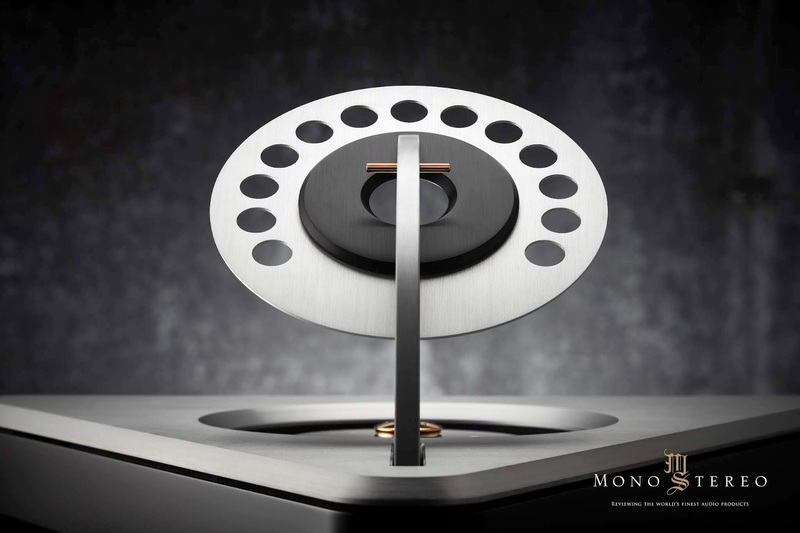 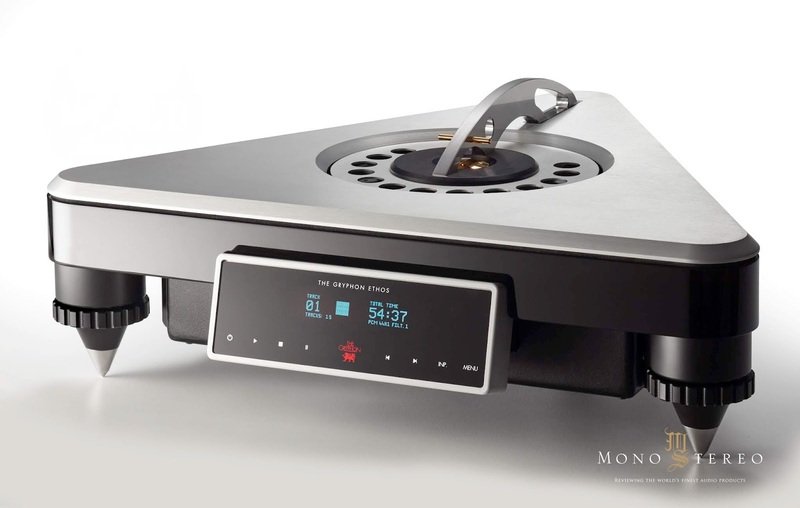 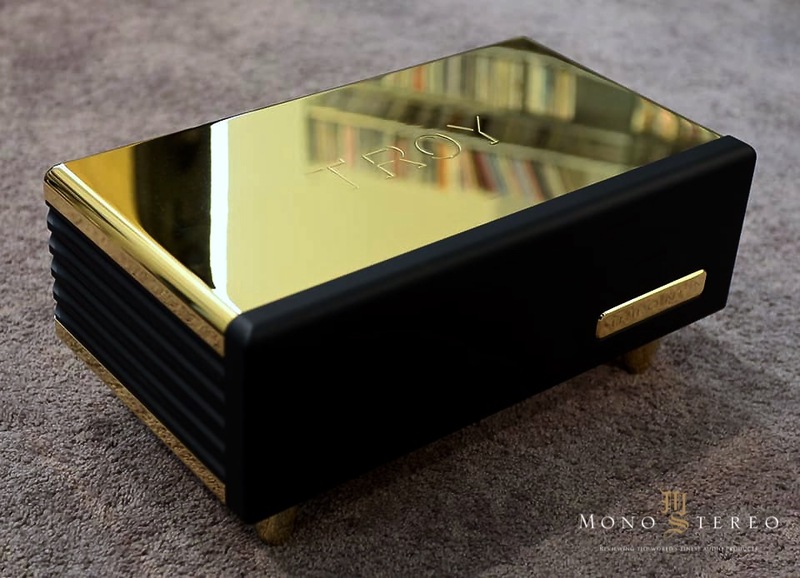 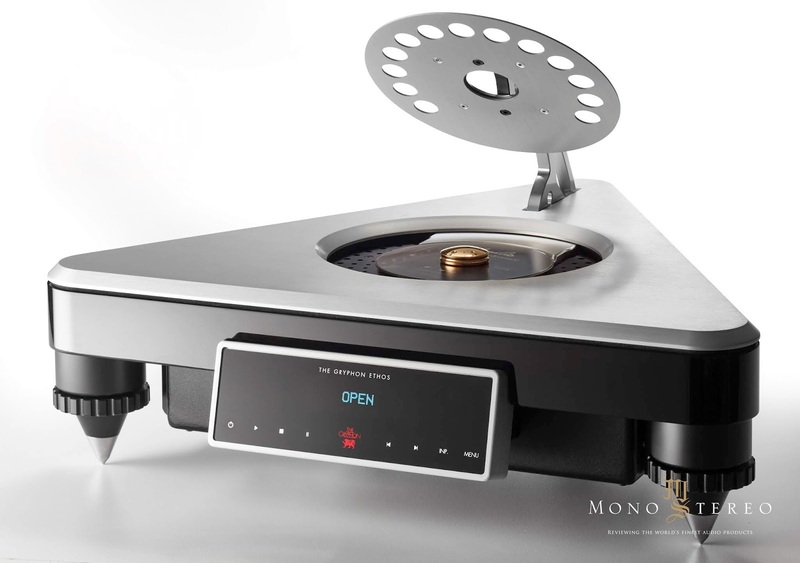 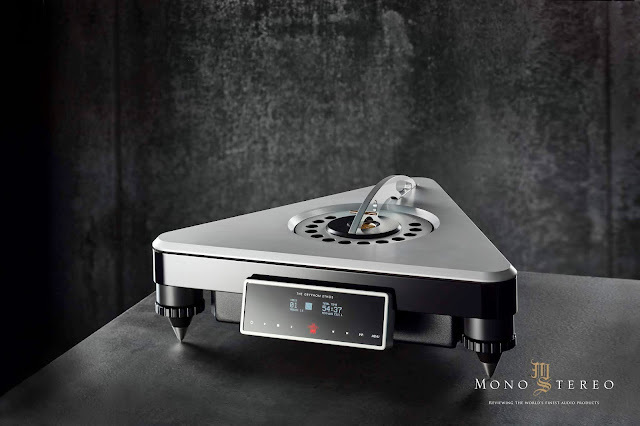 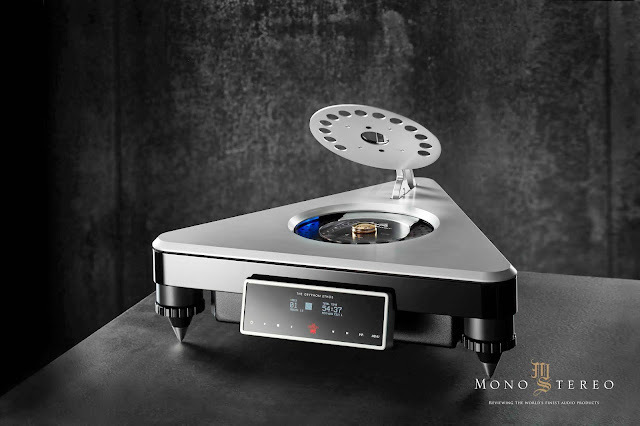 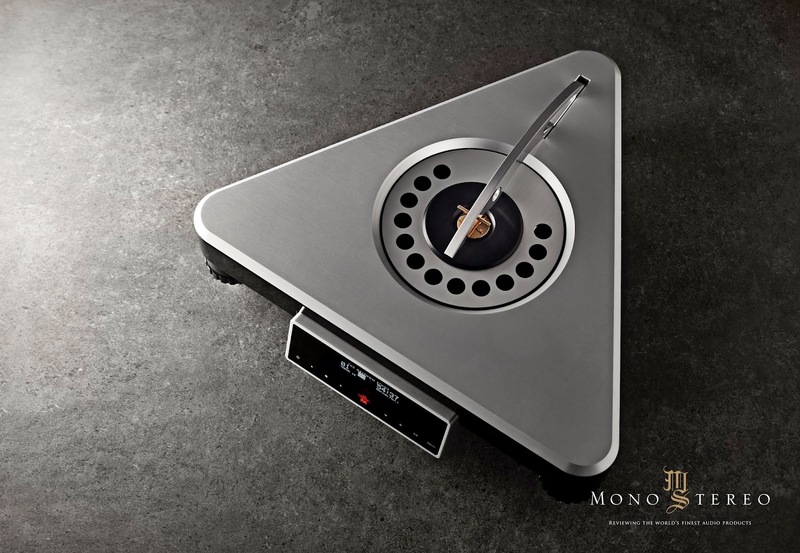 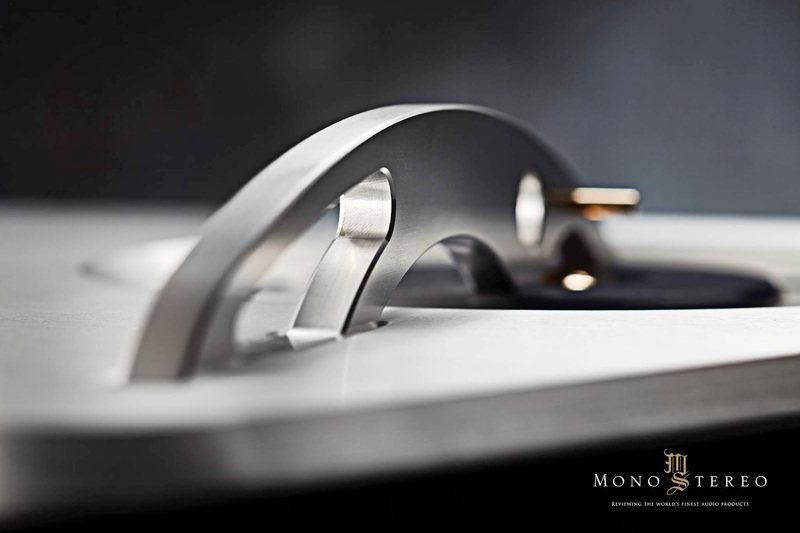 Ry, Denmark, April 7, 2019 The sleek lines, low profile and stylish blend of metalwork and high-gloss acrylic in the exterior design of the Gryphon Ethos CD player (28.800 Eur + VAT) can only begin to hint at the sophisticated technology concealed within as Gryphon Audio Designs again takes up the challenge of creating the definitive combination of CD transport and digital-to-analogue converter. 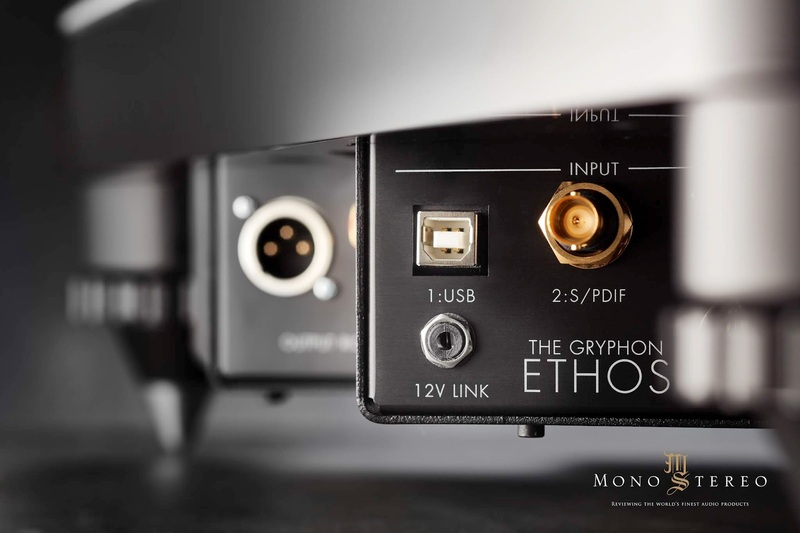 Like every Gryphon product, the Gryphon Ethos is designed and manufactured in Denmark. 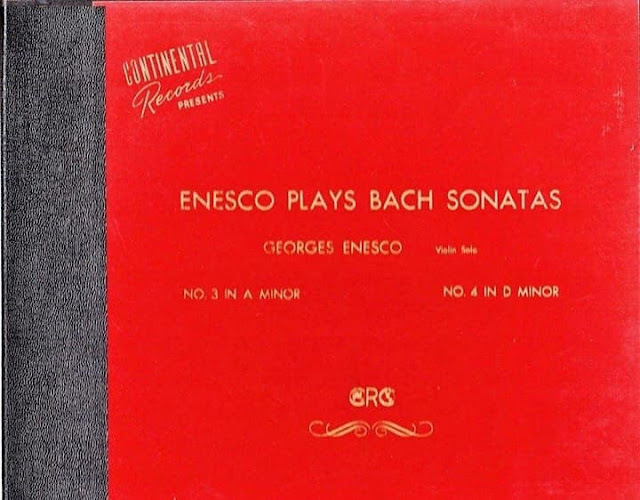 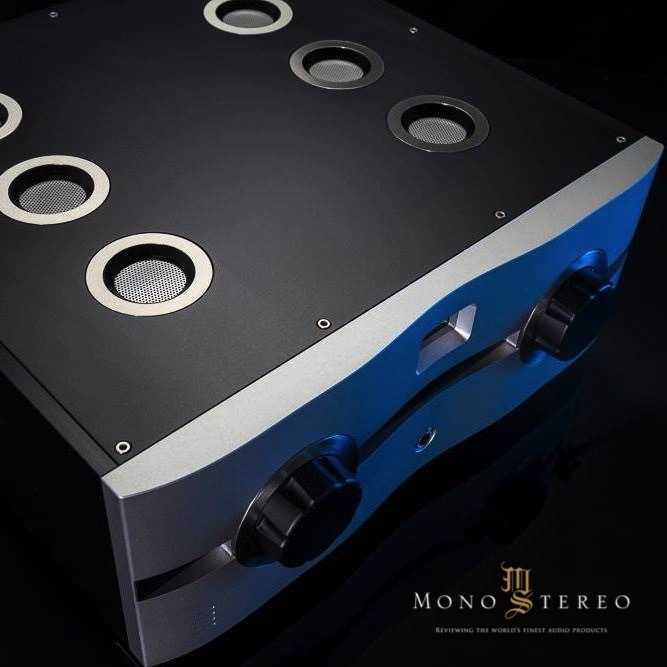 - User-selectable, asynchronous PCM sample rate conversion to 384kHz and PCM to DSD conversion to DSD128. 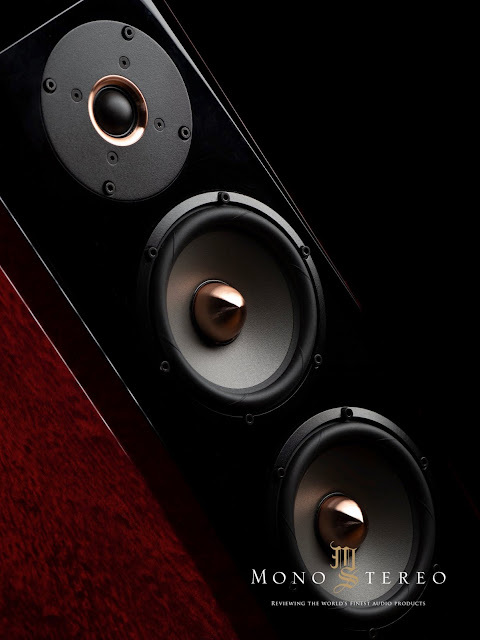 Since its inception in 1985, Gryphon Audio Designs of Denmark has earned a worldwide reputation for state of the art performance, intuitive ergonomics and stunning aesthetic design. Now approaching its 35th anniversary, the Gryphon is among the select few High End brands to offer complete system solutions incorporating digital sources, amplification and loudspeakers. The violin holly grail vinyl! Read more: The violin holly grail vinyl! 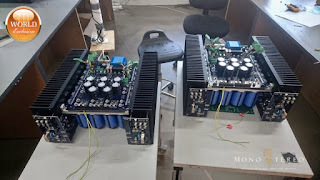 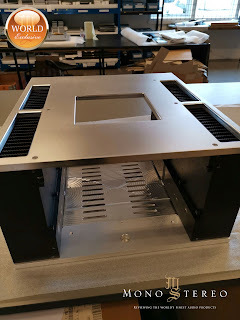 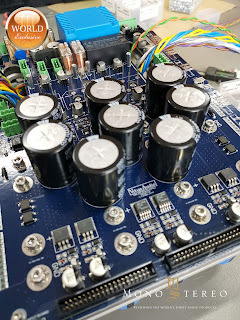 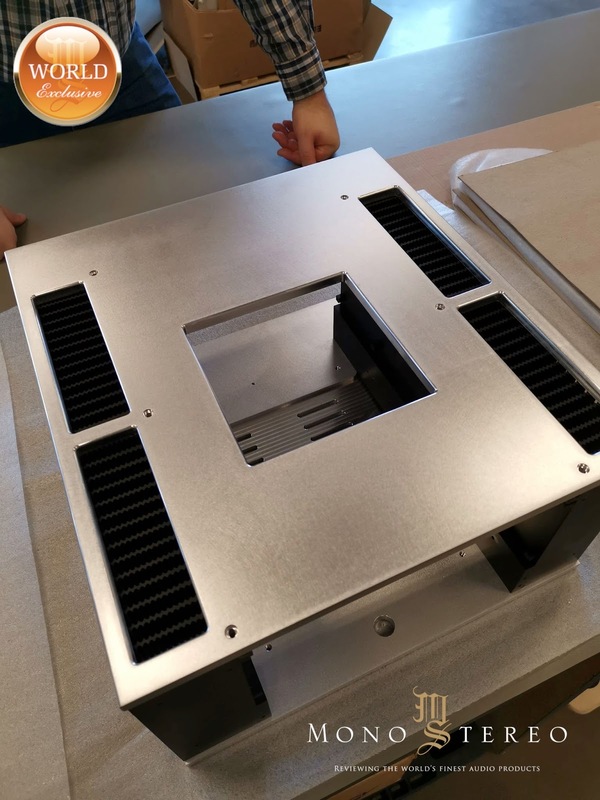 Few photos of the Only Creative OLTRE amplifiers designed by Andrea Pivetta, the creator of the mighty Opera Only Clepsydra 120.000 watt amplifier. Vitus Audio SIA030 integrated amplifier! 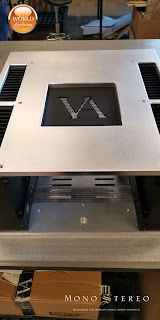 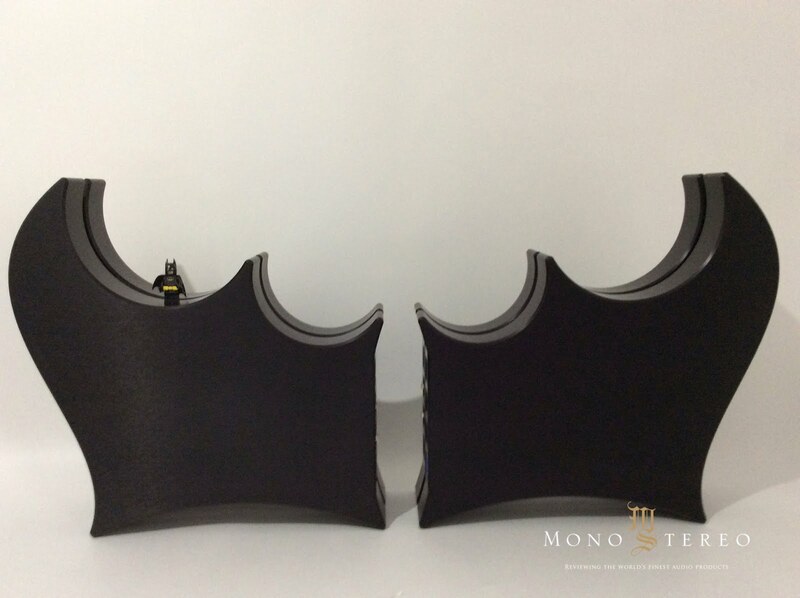 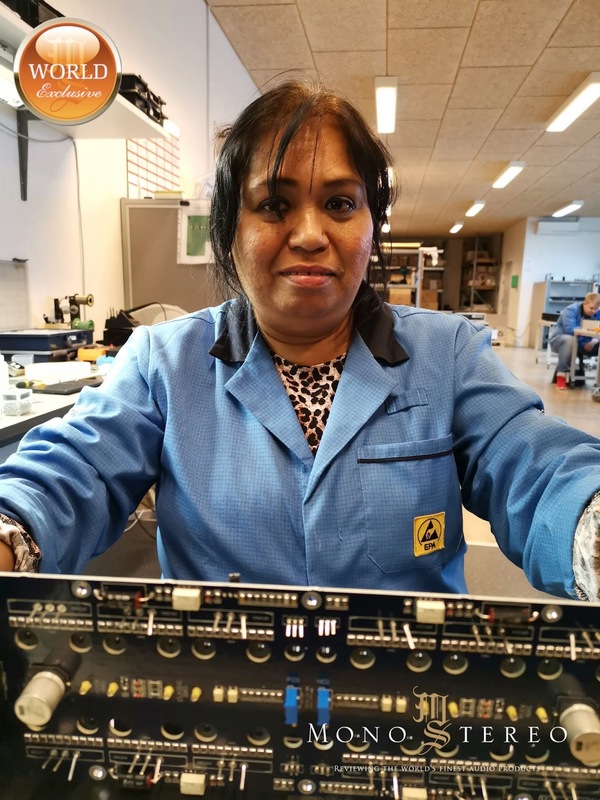 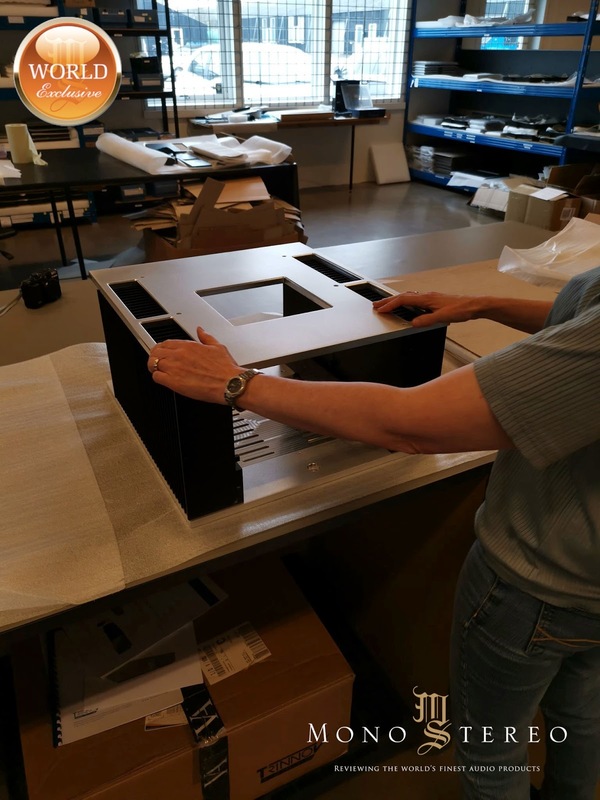 And another sneak peek into the production of highly anticipated Vitus Audio SIA030 integrated amplifier. Estimated price 30-35K without optimal phono or DAC module. 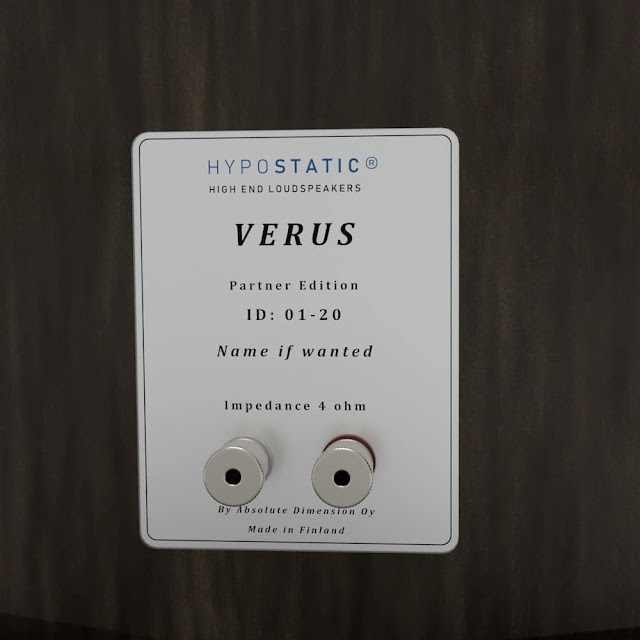 Read more: Vitus Audio SIA030 integrated amplifier!